roseroseshop – Oh My Stellar! 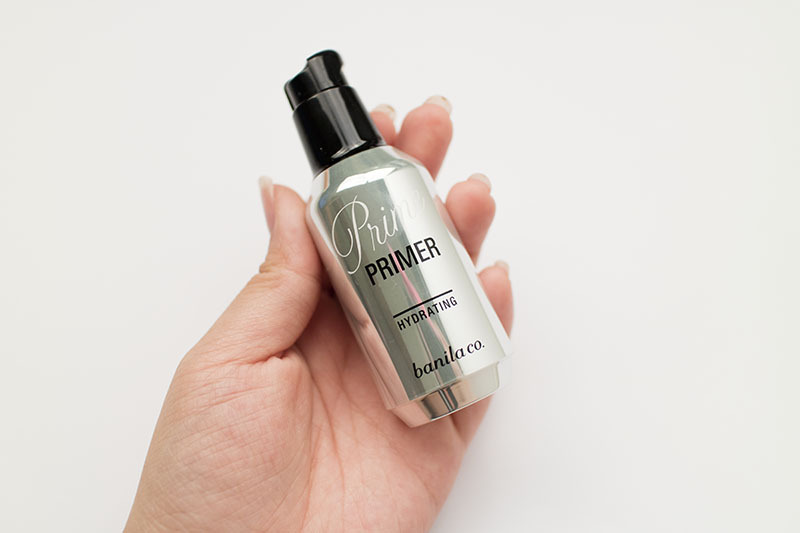 Do you guys know the importance of primer in your daily make up routine? I didn’t – haha! For the longest time, I had been using moisturiser as a primer because of how dry my skin was. I hadn’t thought about the longevity of my BB cream or how it wore throughout the day; though, obviously, I have been noting those details a lot more now that I’m actually reviewing and testing these products. On most days, I still don’t use a primer because I want to see how these products wear without any additional help but, when I am using a cushion or BB cream that I’m already familiar with, I do finally use a primer to help it last throughout the day. Plus, I hate that late afternoon cakiness. So, onto this review. This is one of the primers that I’ve recently bought (I’ve been using another Missha pore filler primer for a long time) and, to be honest, I totally bought this because Taeyeon was advertising it. 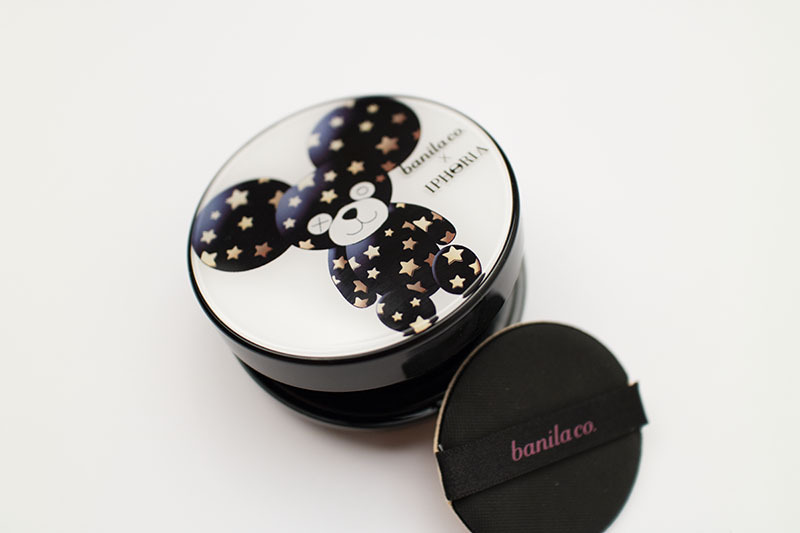 In fact, I have to admit that I bought most of my Banila Co products because she’s their new model and I’m a total sucker. However, I’m really happy because I’ve actually loved so many of their products and this is definitely one of them. I was originally going to review the hydrating and the blur at the same time, but I found that they are both so different that it’s better to go one at a time. 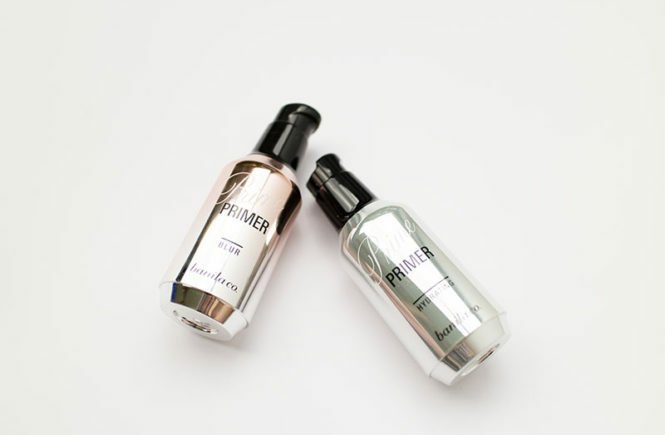 So, for all my dry skinned, pore-troubled people out there… this is the product for you- the Prime Primer in Hydrating! I bought this cushion on a whim while I was shopping the sales on G-market. Although I don’t review Etude House a lot, I am a big fan of their brand and have used a lot of their things. In fact, before I got into BB cushions, my daily go-to product was their precious minerals BB cream! To this day, I still love that product; it matches my skin well, gives me great coverage and feels good on the skin too. 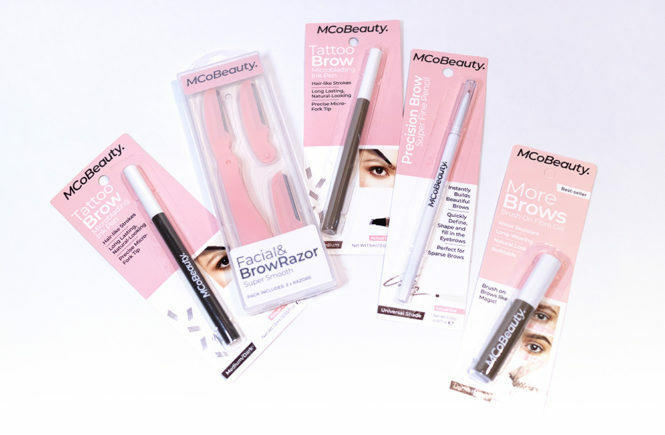 However, as a beauty enthusiast who basically spends every hour of the day testing and critiquing, I find that some of their products are a bit of a hit or miss – better to buy after testing in person. However, there is no one who can deny that Etude House is winning at the packaging game. Their flag ship stores in Korea are absolutely beautiful and all of their products are super on brand; they’re always pushing the design aesthetics and coming out with cute, interesting concepts too. Even people who don’t like how pink and cute the Etude image is, you have to admit that they are great at what they do. So, naturally, I got suckered in by the packaging of this super slim, nautical inspired cushion and put it right into my cart so quickly. This cushion comes at the time when sun cushions we’re popular in Korea. They don’t have skin shades but, like the 3CE white milk cushion, is white toned and intended for brightening the skin tone during summer. They are definitely not for everyone and I think that some skin tones would look ashy with this applied, but it works well for pale to medium complexions. 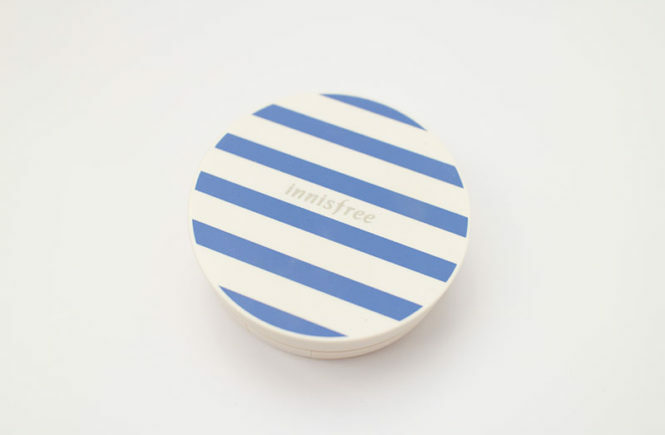 This Innisfree Ampoule Moisture Cushion was, in a way, one of the fastest purchases of my life. However, it also took the longest because I ended up in store for another hour or so shopping and buying everything else (and I bought a lot there… which I completely blame on Sophia and her bad influence). For this reason, I’m actually somewhat surprised that it took me to long to write this review. It has been sitting in my drafts since last year October and, while I had already made up my mind and gathered my thoughts about this product, it seemed that I was a bit lazy about getting it all down in post form. Well, what else is new? Haha. Anyway! 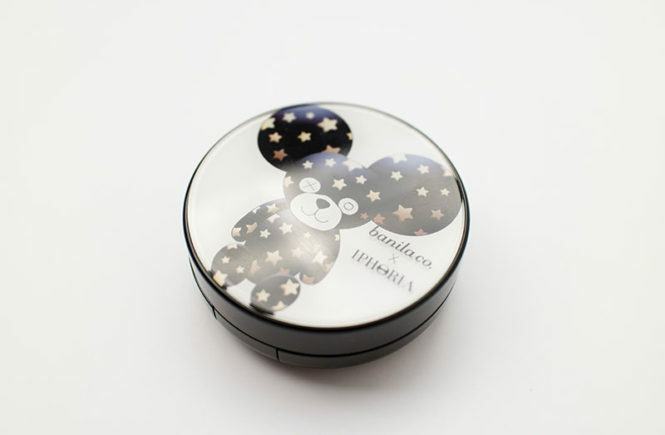 So this is a BB cushion that Sophia recommended to me while I was in Korea. 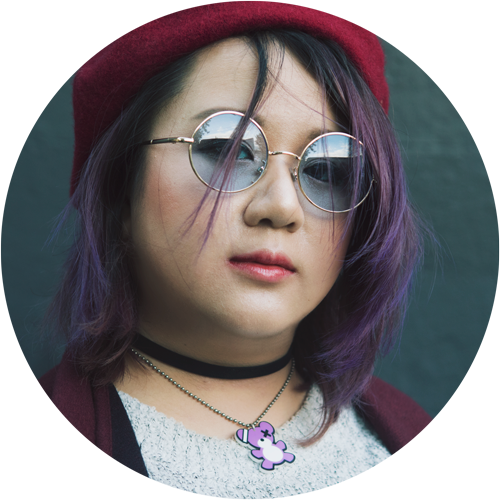 This is the product that I used alongside my IOPE for the entire time was I was in Korea – it was cold, windy and my skin was drying out like a desert. I was in serious need for something really hydrating and, being a big fan of the dewy finish, I naturally gravitated to this cushion. All it took was one swatch on my hand and I told the store assistant to gather it up for me. Ready for the review? Let’s go! 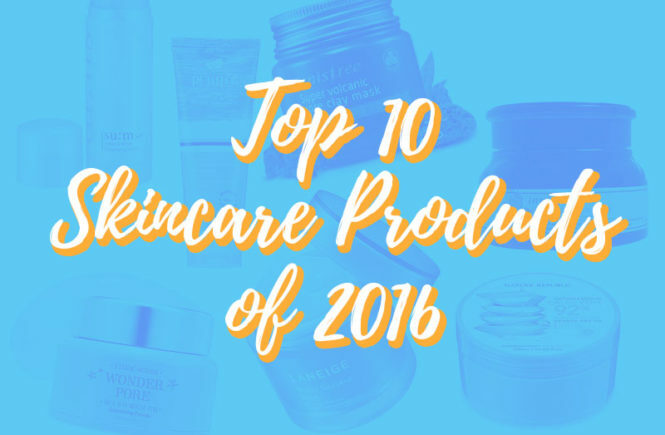 With the new year coming really, really close, it seems like it’s time for me to finish up my list of top skincare products for the year too! 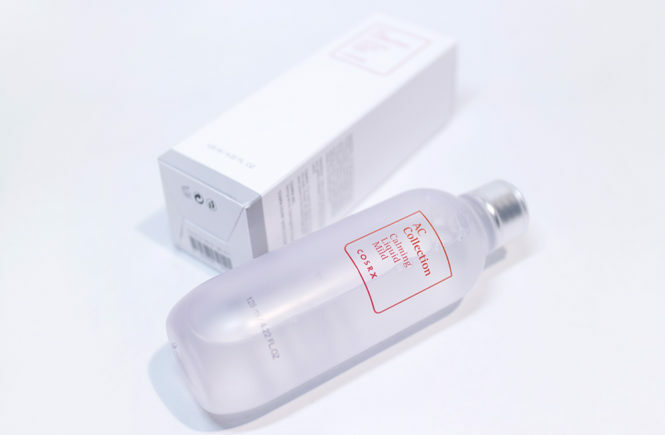 Skincare is an absolutely essential part of a beauty regime and it took spending quite a while in Korea for me to really jump on board of this. Let’s get real here: make up gives you instant results. With the right skills, you can completely transform your look, hide your flaws, in a matter of minutes. There is a reason I tend to review make up more than skincare – it’s faster and I’m impatient. However, it is important to keep in mind that skincare is not an overnight thing. 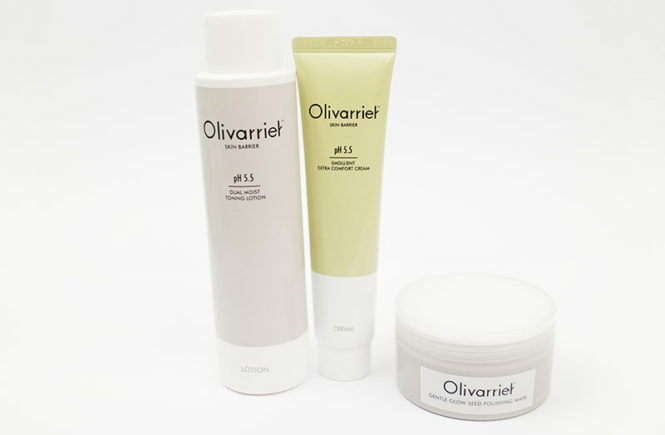 It is a dedicated regime that improves and protects your complexion continuously. After all, good skin doesn’t wipe off with a baby wipe. Keeping that in mind, you can actually argue that skincare is more important that make up – and most people believe that. I’m not here to debate though and, instead, I’m going to be showing you the products I’ve used with dedication through this year. These are all things that I love, will be taking with me to 2017 and hope will help you too when you go to check them out. Read on! If you’ve been reading my blog (or keeping up with my complains on instagram), you’ll have that I’m terrible with my dry skin – wether, allergies… even lack of sleep can influence it. We’ve hit warmer weather here in Sydney, so it hasn’t been as bad and I’ve been able to use lighter products. 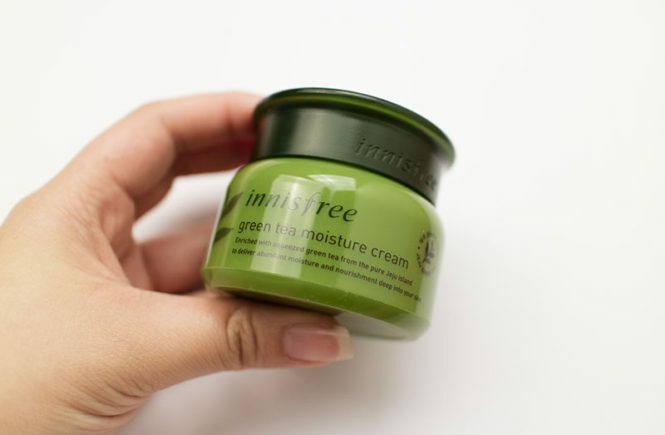 Regardless, this cream from Innisfree still comes in really handy for a quick, strong hydration routine! This is a cream that I bought with cold, dry weather in mind though so I have been using this sparingly; maybe once or twice a week. 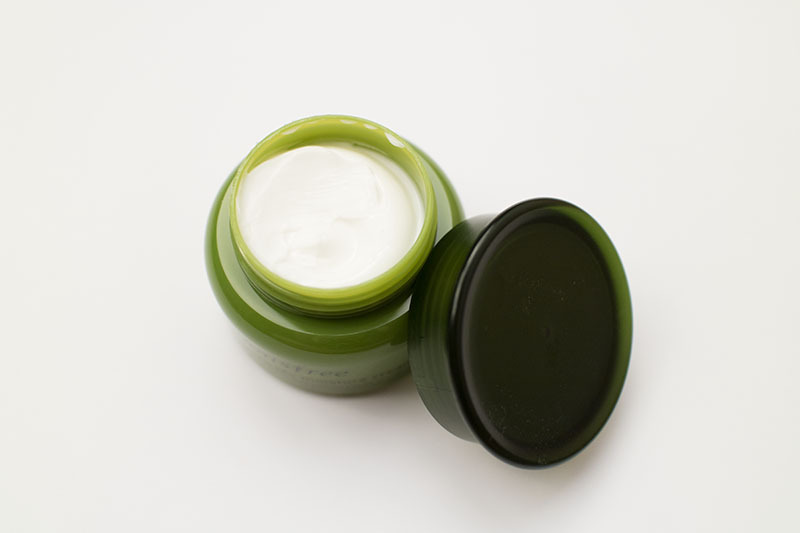 This is the Green Tea Moisture Cream and, if you haven’t guessed already, it’s from their Moisture line. 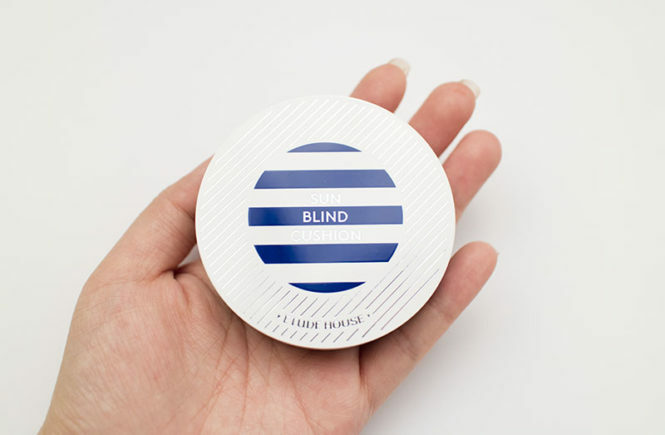 They also have their balance line (which is good for normal to oily skin, I believe), as well as their Seed line which is even stronger than this – though it is a bit pricier. I have been using a few products from this line, so read on for my review of this thick, super moisturising cream! Honestly, I did not walk into Innisfree with the intention of buying much and yet, the longer I spent in the store, the more and more I found I wanted to try new products. 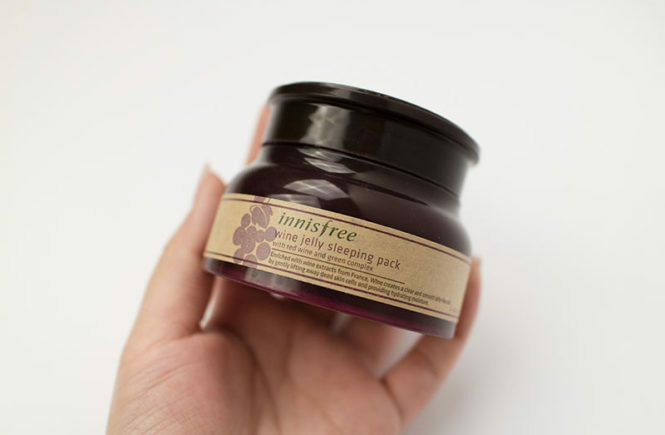 I start off thinking that I would buy a large size of the volcanic clay mask (which I did) and ended up with an entire basket full – in fact, I think I still ended up spending the most out of three of us and I didn’t usually use many of Innisfree products. In the end, I realised that I’m simply a sucker for anything that feels hydrating and smells good. I’m easily bought over. This one is a sleeping pack that was recommended to me by a sales lady in Edae (she was the best, to be honest). Initially, I wasn’t planning on buying it because I felt that the wine scent was too strong but, after around ten minutes, I realised that I was addicted to smelling it. I ended up purchasing both the sleeping pack and the peeling gel; they were very affordable too. After some (very fun) testing, I’m now ready to do the review! So read on to find out my thoughts. This is (for now) the last in my series of Koelf masks so, first off, I want to thank RoseRoseShop for sending all of these over for me to test. Previous to this, I’ve never actually used anything from Koelf before. Their products definitely have their pro and cons, but it’s great to see them for myself! 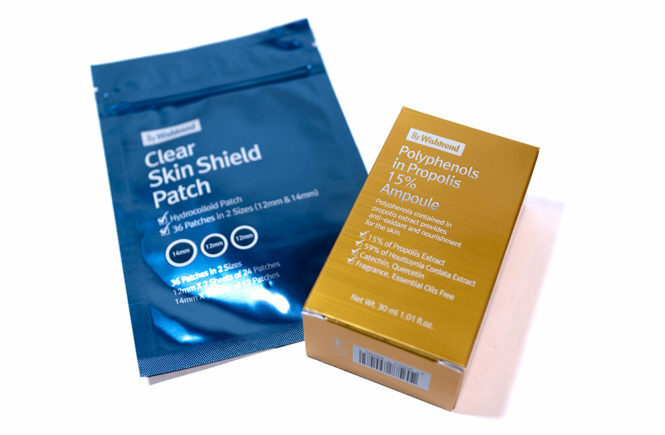 Recently, I’ve tested heel patches (on my mother), elbow patches (on myself) and cleaners and creams from their sister brand Petitfee. 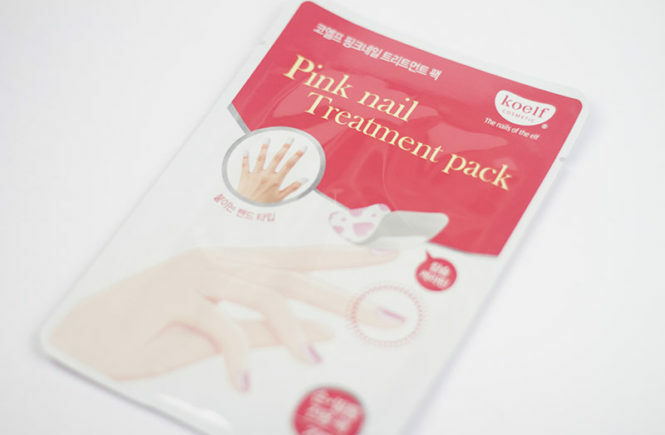 To finish us off, I’m going to go back to the Koelf brand with their pink nail treatment pack. I expect this to be very similar to the previous hydrogel packs, though I don’t think I’ve used anything similar for my nails before. 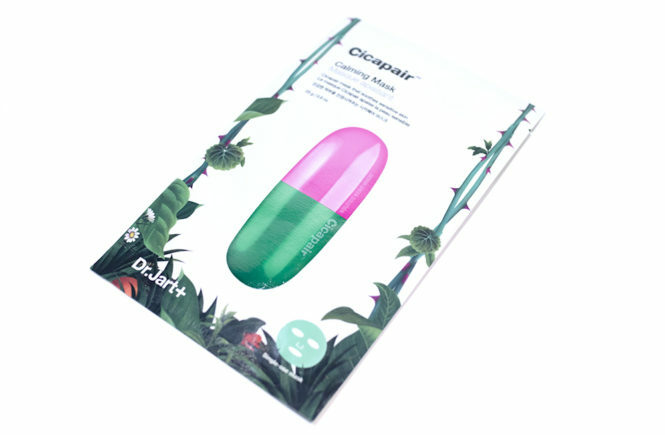 Before using this, I thought that my nails were in a pretty good condition but – let me tell you – you have no idea how dry they are until after they are hydrated! Lets give this a shot. On with the review! This was a strange product to me and, honestly, I didn’t expect that it’d be strange because… it’s a foam cleanser. I really didn’t expect anything all that different but let me tell you that this one definitely baffled me for a while. This product is from Petitfee and is called the D-Off Phyto Foam Cleanser (which, to me, sort of sounds like it’s swearing but it means dust off), a cleanser made of natural mint leaf and seven herbal ingredients – the foaming aspect is also meant to be fermented nutrient rice foam. 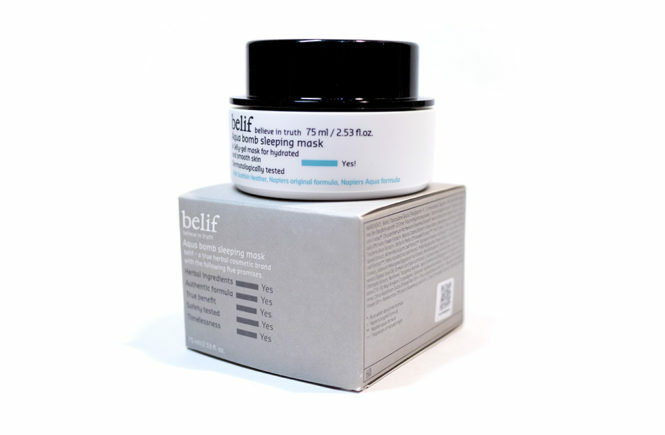 It’s purpose is to penetrate pores, cleanse and moisturise. To be honest, the overall description of this product was quite confusing to me. Perhaps it’s because I don’t approach natural products in such a in depth manner usually, but I still went into testing this product with an open mind! When I basically took from the description is that the foam cleanser uses natural ingredients in order to both cleanse and hydrate your skin – sounds pretty good to me. I was sent this to review by RoseRoseShop, where you can get a bottle for $4.16 USD (full price is $11.71). It’s a good price for a good sized bottle so, provided that it works, I think it’ll be great for those more conscious about the ingredients in the products they’re using. Read on for my full review!